Jennifer Garner as Jenny, Daniel Sunjata as Brad, Tom Kemp as Minister and Matthew Mcconaughey as Connor in "The Ghosts of Girlfriends Past." 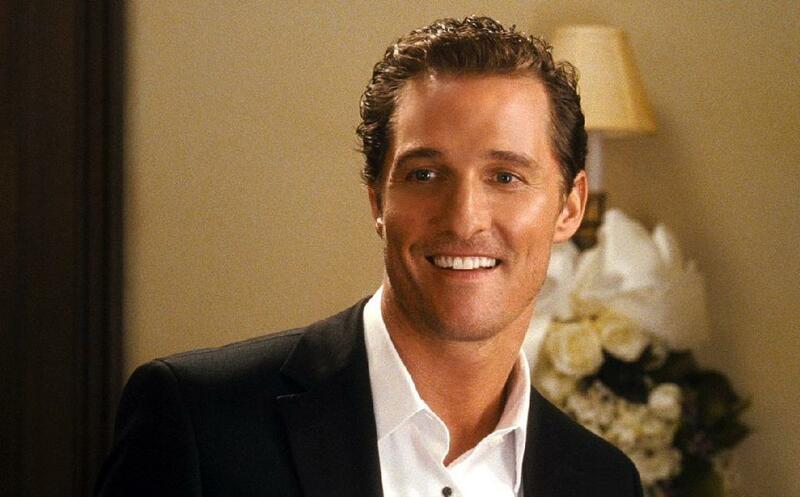 Matthew Mcconaughey as Connor in "The Ghosts of Girlfriends Past." 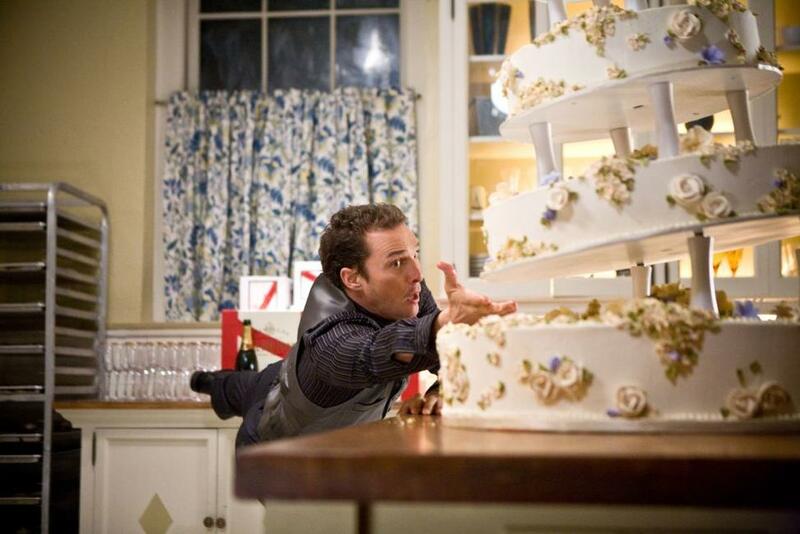 Matthew Mcconaughey as Connor and Jennifer Garner as Jenny in "The Ghosts of Girlfriends Past." Matthew Mcconaughey as Connor Mead in "The Ghosts of Girlfriends Past." 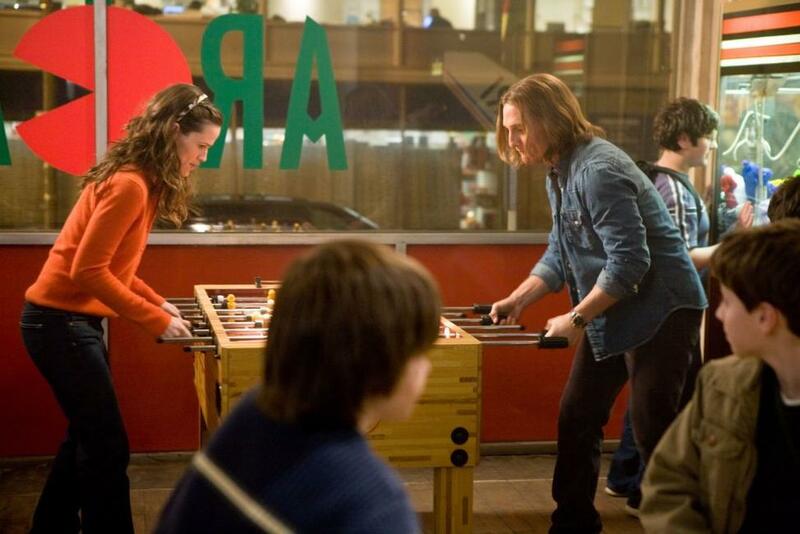 Jennifer Garner as Jenny Perotti and Matthew Mcconaughey as Connor Mead in "The Ghosts of Girlfriends Past." Jennifer Garner as Jenny Perotti, Lacey Chabert as Sandra, Breckin Meyer as Paul and Matthew Mcconaughey as Connor Mead in "The Ghosts of Girlfriends Past." Lacey Chabert as Sandra and Matthew Mcconaughey as Connor Mead in "The Ghosts of Girlfriends Past." Michael Douglas as Uncle Wayne in "The Ghosts of Girlfriends Past." 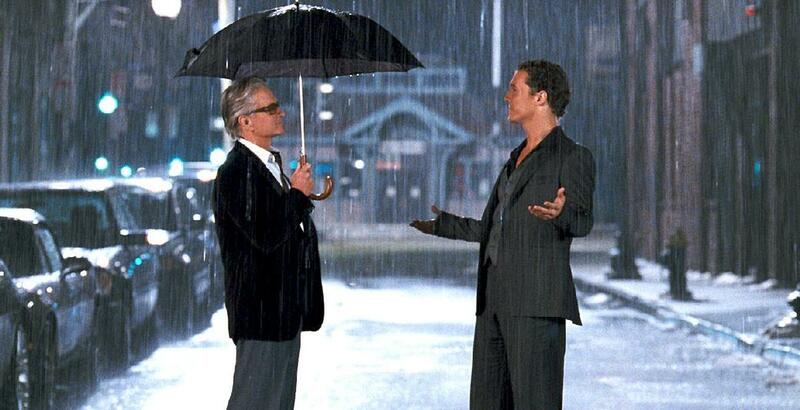 Michael Douglas as Uncle Wayne and Matthew Mcconaughey as Connor Mead in "The Ghosts of Girlfriends Past." 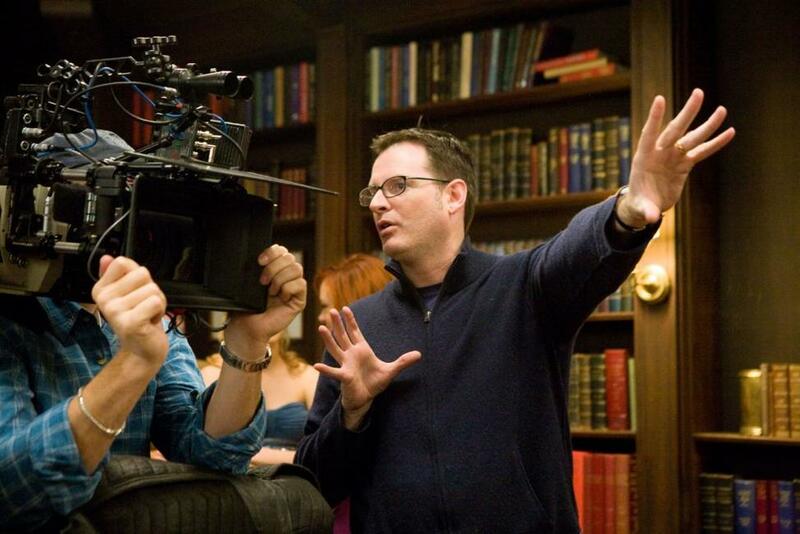 Director Mark Waters on the set of "The Ghosts of Girlfriends Past." 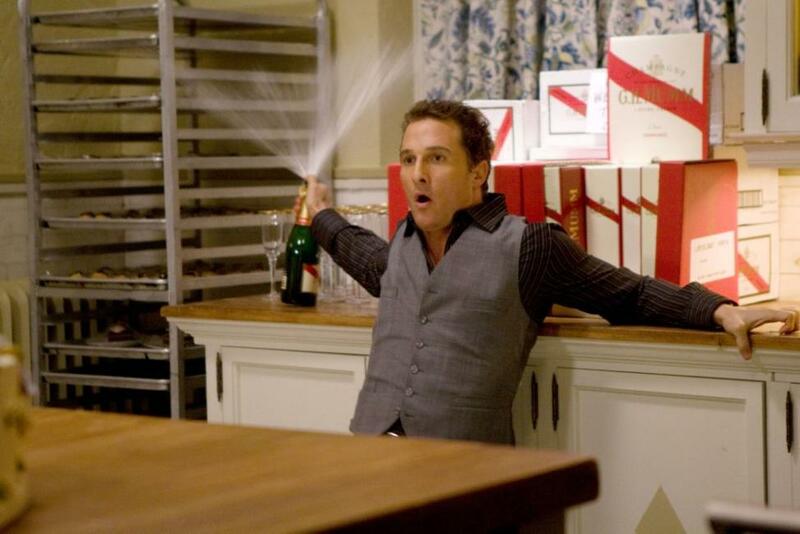 Matthew Mcconaughey as Connor Mead and Emma Stone as Allison Vandermeersh in "The Ghosts of Girlfriends Past." 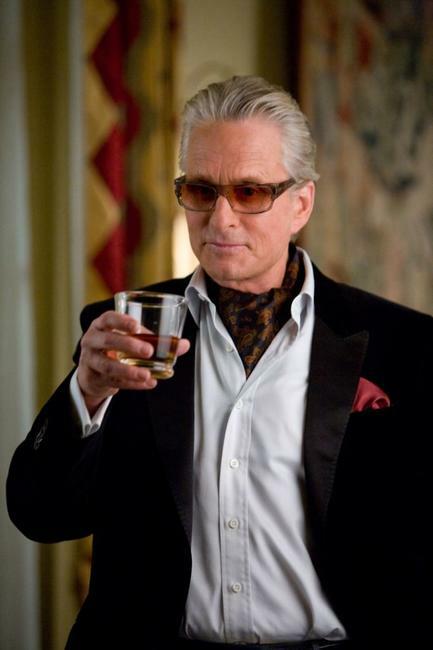 Devin Brochu as Young Connor Mead, Emma Stone as Allison Vandermeersh, Matthew Mcconaughey as Connor Mead and Michael Douglas as Uncle Wayne in "The Ghosts of Girlfriends Past." Emma Stone as Allison Vandermeersh and Matthew Mcconaughey as Connor Mead in "The Ghosts of Girlfriends Past." 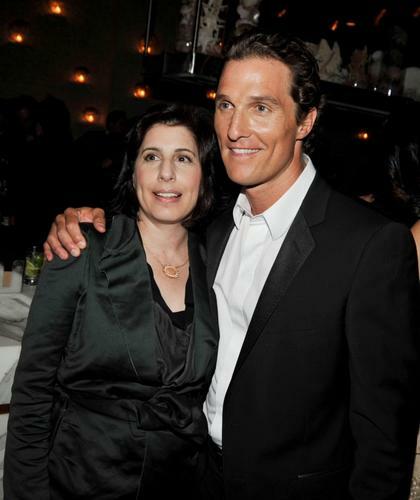 Matthew Mcconaughey as Connor Mead and Jennifer Garner as Jenny Perotti in "The Ghosts of Girlfriends Past." 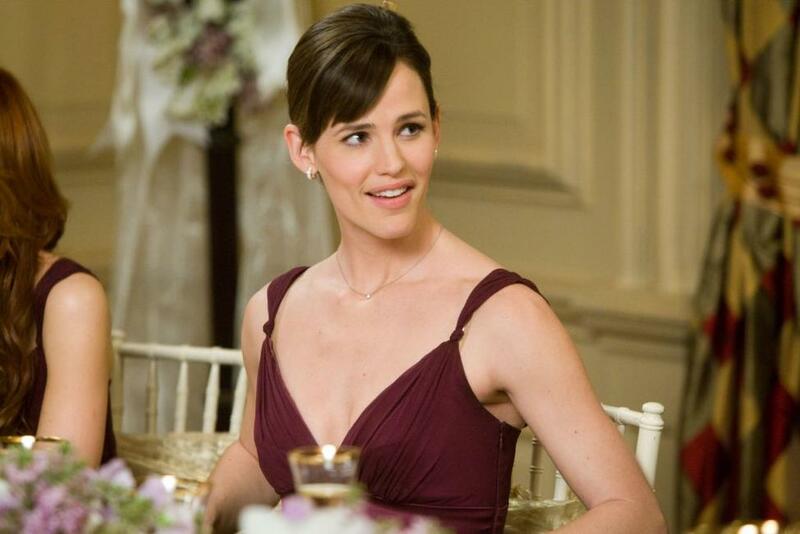 Jennifer Garner as Jenny Perotti in "The Ghosts of Girlfriends Past." Jennifer Garner, Matthew Mcconaughey and Director Mark Waters on the set of "The Ghosts of Girlfriends Past." Jennifer Garner as Jenny Perotti, Matthew Mcconaughey as Connor Mead, Noureen Dewulf as Melanie and Daniel Sunjata as Brad in "The Ghosts of Girlfriends Past." 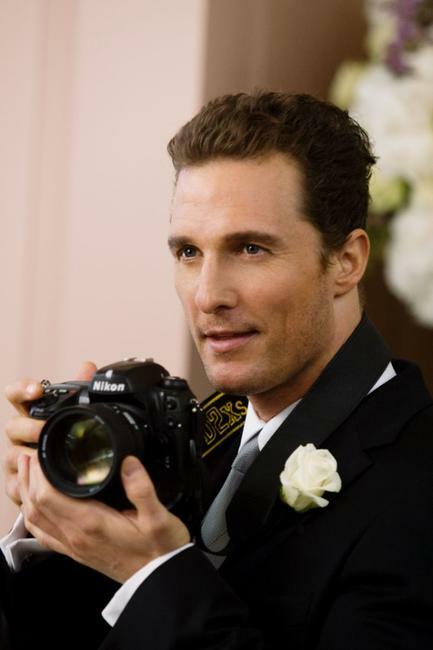 Matthew Mcconaughey as Connor Mead and Noureen Dewulf as Melanie in "The Ghosts of Girlfriends Past." 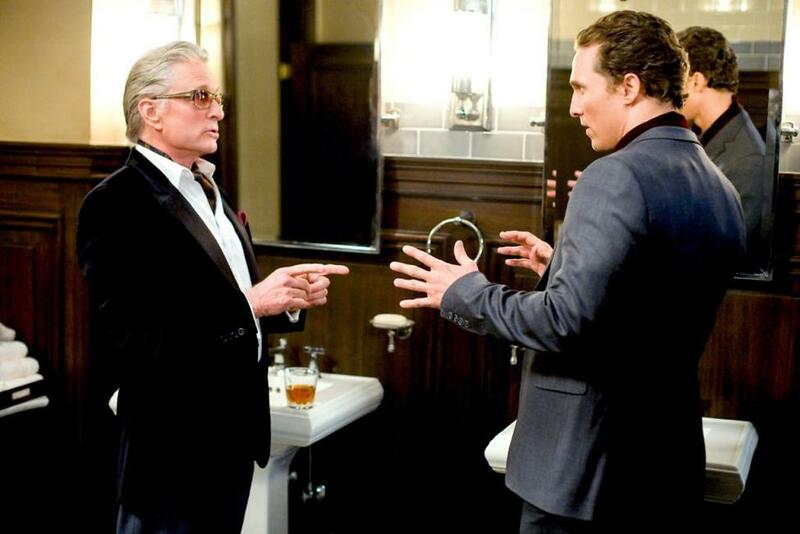 Matthew Mcconaughey as Connor Mead and Michael Douglas as Uncle Wayne in "The Ghosts of Girlfriends Past." 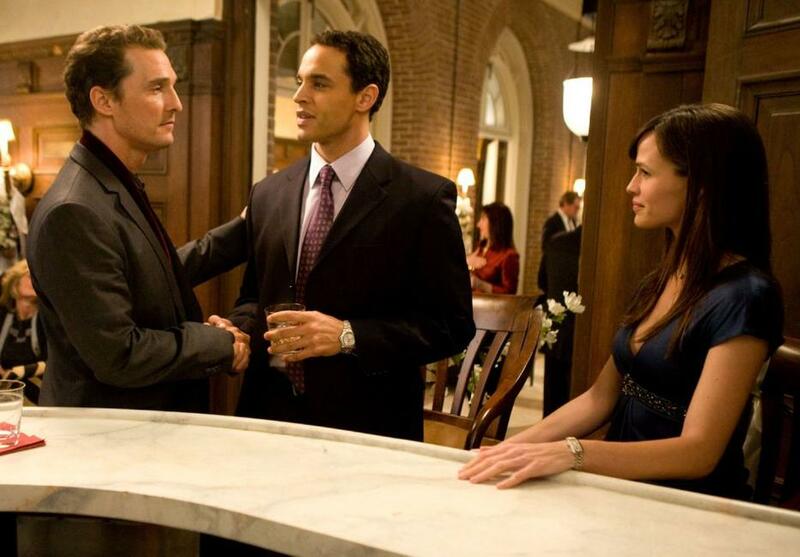 Matthew Mcconaughey as Connor Mead, Daniel Sunjata as Brad and Jennifer Garner as Jenny Perotti in "The Ghosts of Girlfriends Past." Camille Guaty as Donna, Rachel Boston as Deena, Jennifer Garner as Jenny Perotti, Lacey Chabert as Sandra, Breckin Meyer as Paul and Matthew Mcconaughey as Connor Mead in "The Ghosts of Girlfriends Past." 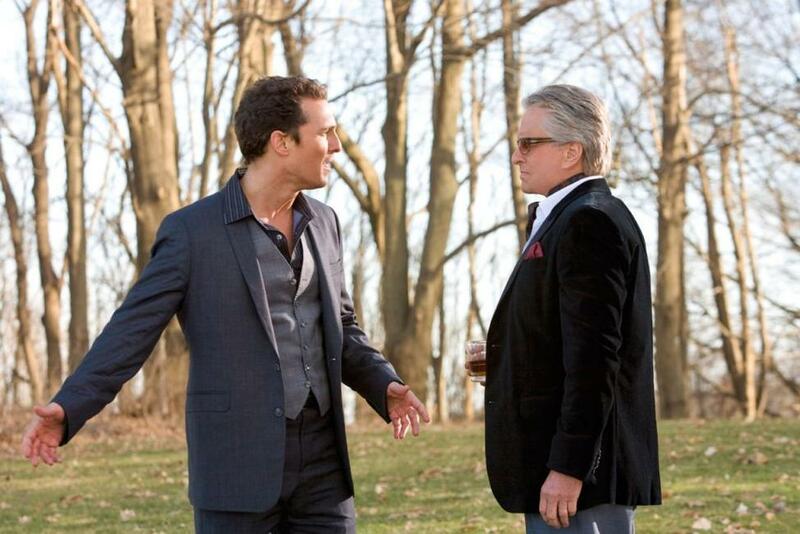 Matthew Mcconaughey as Connor Mead and Breckin Meyer as Paul in "The Ghosts of Girlfriends Past." Jennifer Garner as Jenny Perotti and Lacey Chabert as Sandra in "The Ghosts of Girlfriends Past." Poster art for "Ghosts of Girlfriends Past."